New York’s Comic Con brought a flood of fun, geek-related fare to Manhattan last week, from elaborate cosplay outfits to trailers for the latest superhero movies to incognito celebrities. But for me, one of the best parts of the event were the video games. During the weekend thousands of attendees had a chance to play unreleased games at booths across the convention floor and developers were able to showcase their upcoming titles during exclusive panels. Some games were more popular than others, requiring fans to wait in line for hours, but by the end of the weekend it felt like time well spent. From “Kingdom Hearts III” to “Jump Force,” New York Comic Con gave me a bunch of new games to look forward to in the next six months. The long awaited “Kingdom Hearts III” drew the biggest crowds. 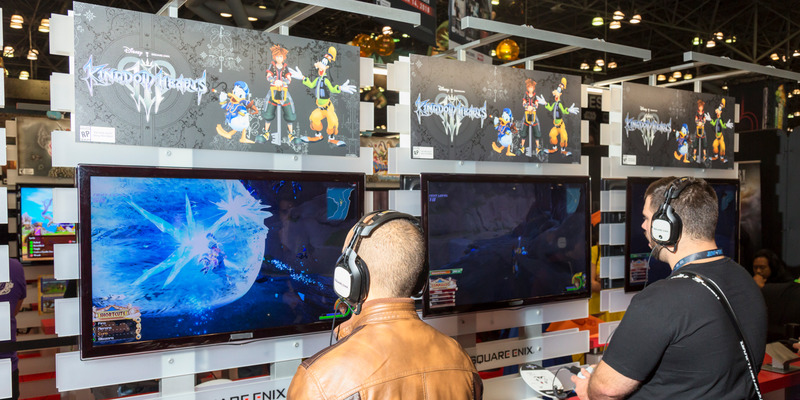 As sequel more than a decade in the making, Kingdom Hearts III was the most anticipated game at Comic-Con this weekend and fans flooded the Square Enix booth hours in advance for a rare chance to demo the game ahead of its January 2019 release. “Kingdom Hearts III “combines the worlds of Disney and Final Fantasy for a massive role playing adventure. The New York Comic Con demo allowed players to visit the realms of “Toy Story” and “Hercules” with Donald Duck and Goofy in tow. 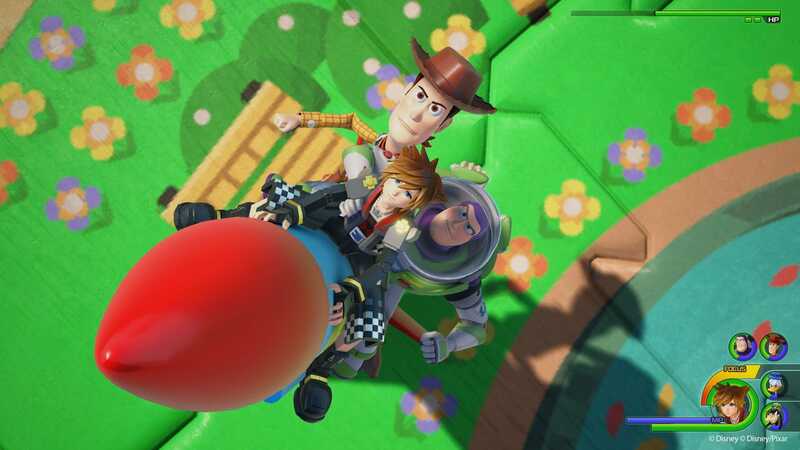 “Kingdom Hearts III” feels like a significant upgrade from its predecessors and the power of current consoles allows for much larger stages to explore. 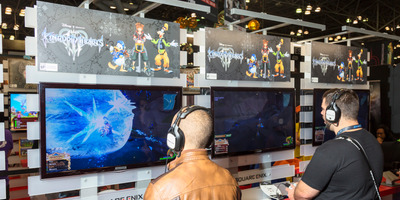 The demo was so popular that Square Enix was forced to assign specific playtimes for the huge line of players that showed up every morning during the weekend. Even with slots scheduled from 11 a.m. to 7 p.m., crowds gathered just to watch the game in action. Kingdom Hearts III will be released worldwide on January 29th for PlayStation 4 and Xbox One. Returning to “Resident Evil 2” was frightening in all the right ways. The original Resident Evil 2 was a definitive game in many ways, solidifying the survival horror genre and spinning an interwoven story through two campaigns. 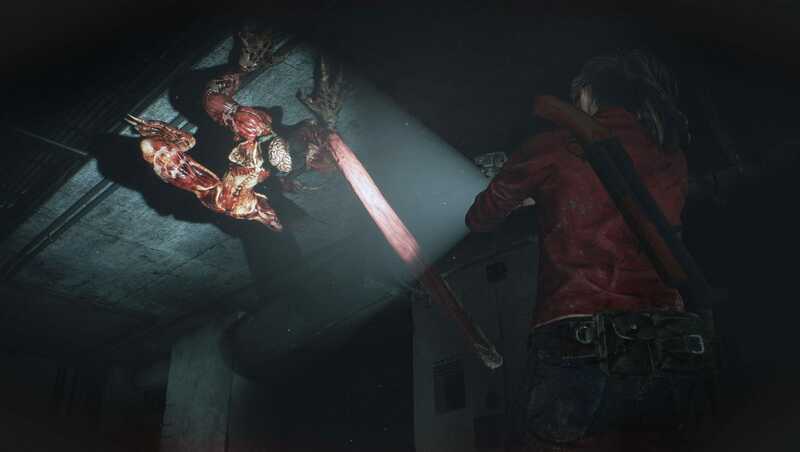 Capcom’s remake is built from the ground up using the same game engine as last year’s “Resident Evil 7.” The upgraded technology allows for realistic flesh and gory effects. Fans waited for hours at a time to play the demo, which let players choose between the two different campaigns. Leon’s scenario took place early on in the game, when he arrives at the police department for his first day on the job in the middle of a zombie outbreak. Claire’s scenario takes place later in the game and pits her against a mutated William Birkin, one of the game’s major bosses. Damage done to the ghouls appears in real time, and the game incorporates gruesome cutscenes to hammer home the sense of danger. Even though I’ve played the original version, the demo of the Resident Evil 2 remake had me scared to see what was waiting around the next corner. “Resident Evil 2” drops for PC, Xbox One and PlayStation 4 on January 25, 2019. “Devil May Cry 5” returns to the stylish roots of the franchise. The New York Comic Con demo follows “DMC 4” protagonist Nero into Red Grave City during a demon invasion at the start of the game. 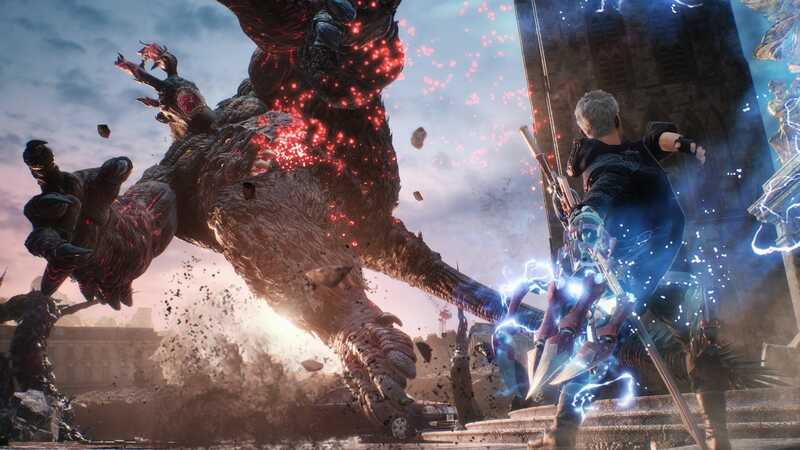 Nero is already equipped with a few of his familiar weapons and the series’ signature hack-and-slash gameplay feels stylish as ever. Though the game felt familiar to pick-up and play, facing off with Goliath, the boss at the end of the demo, provided the sort of challenge “Devil May Cry” is known for. “Devil May Cry 5” uses the same engine as “Resident Evil 2,” but with a focus on realistic facial animations and large cityscapes. The game already looks beautiful in its early stages and developers have promised that it will run at 60 frames per second with 4K resolution on Xbox One X and PlayStation 4 Pro. “Devil May Cry 5” will be released on March 8, 2019 for PlayStation 4, Xbox One and PC. 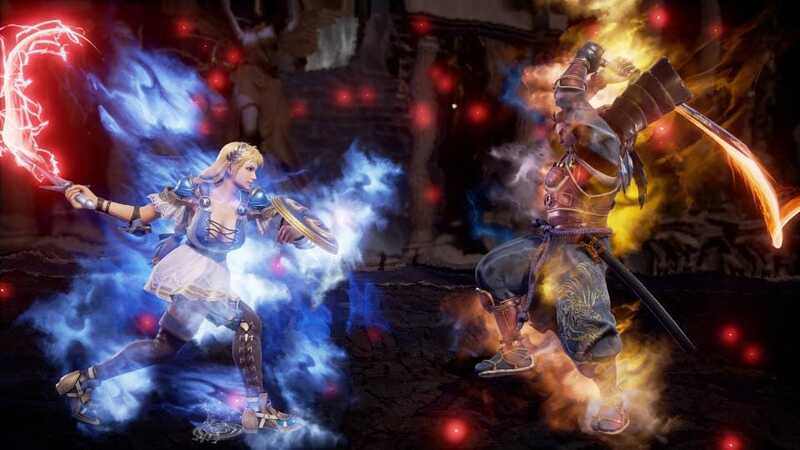 Soulcalibur 6 swings back into action. “Soulcalibur” is a straight forward sword fighting game known for its colourful cast of characters and cameos from other popular series. “Soul Calibur 6” welcomes Geralt of Rivia from “The Witcher” series and will arrive on October 19 for PS4, Xbox One and PC. With the game just a few weeks away fans were able to try nearly the full cast of characters during New York Comic Con. Series veterans were particularly excited to see returning characters who had been removed from “Soul Calibur 5” and the sequel feels like a faster game overall. “Ace Combat 7” will bring the franchise to new heights. “Ace Combat” was once synonymous with the flight simulator genre, but the series began to fade as enthusiasts made the transition to console. “Ace Combat 7: Skies Unknown” revives the series after a five year hiatus and seems to be a true return to form. The game has a single player campaign set in the fictional world of “Strangereal” during a war between two nations, and the New York Comic Con demo sent players straight into a dog fight. “Ace Combat 7” will also have exclusive missions for PlayStation VR, giving players even more control over the cockpit. 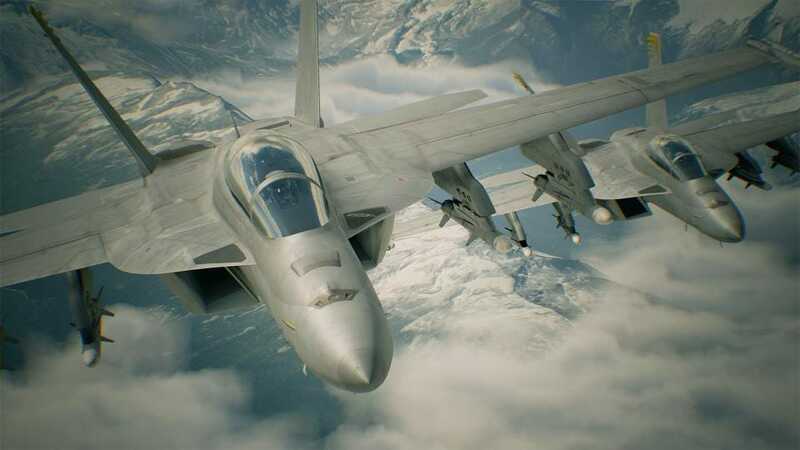 “Ace Combat 7” is due out on Ps4 and Xbox One on January 19, 2019 and will hit PC on February 1, 2019. “Jump Force” is an awesome anime mashup. 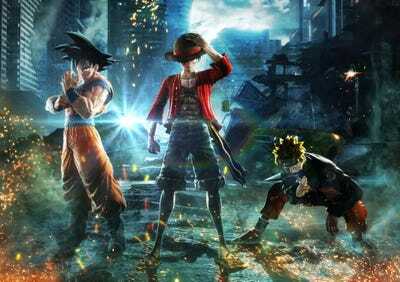 “Jump Force” is an anime fan’s dream, mashing together characters from “Weekly Shonen Jump” series like “Dragon Ball,” “Naruto,” Bleach” and “One Piece.” While most recent anime games have opted for cell-shaded graphics to emulate 2D art, “Jump Force” has gone for more realistic 3D models with an emphasis on lighting effects. Jump Force is a fighting game with tag team mechanics, allowing fans to create their own dream matches. Characters have dynamic transformations and show battle damage during the fight, making each round feel intense.Though some characters do look a bit out of place with the realistic art direction, the speed of the game makes the visuals feel more natural. 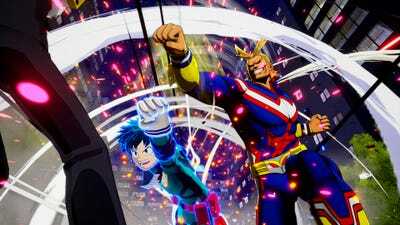 Fans at Comic Con took their time to test different character abilities and check out the homages to the different “Shonen Jump” series in the game. Jump Force will come to PC, PlayStation 4 and Xbox One in February 2019. “My Hero One’s Justice” was a fan-favourite at Comic Con. Another “Shonen Jump” series, “My Hero Academia,” officially came to the United States in 2018 and is rapidly becoming one of the most popular anime series in the world. The first console video game based on the series, “My Hero’s One Justice” is an arena fighting game with nearly two dozen fighters and destructible arenas. The average gamer may end up overlooking the game but the anime fans at Comic Con were thrilled to see the series’ flashy signature moves captured in video game form. “My Hero’s One Justice came out on August 23rd in Japan and is due out on October 26th in the U.S.